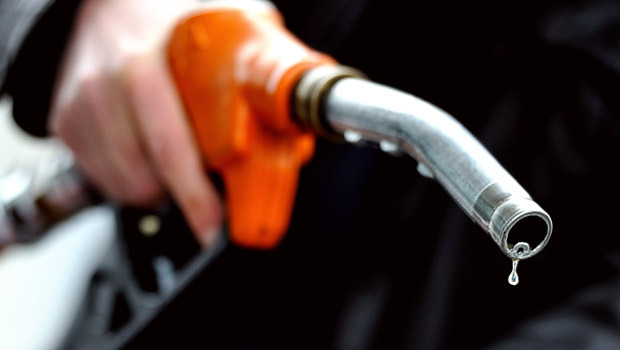 The Ministry of Oil and Gas announced that fuel prices in December would go down. Last month fuel distributors all over the country changed their cheapest fuel option from M90 to M91. The new prices will be put into effect at Midnight on December 1st.